The most recent stop in the Spartan Honor Series presented by USAA was at Fort Carson in Colorado Springs, Colorado. 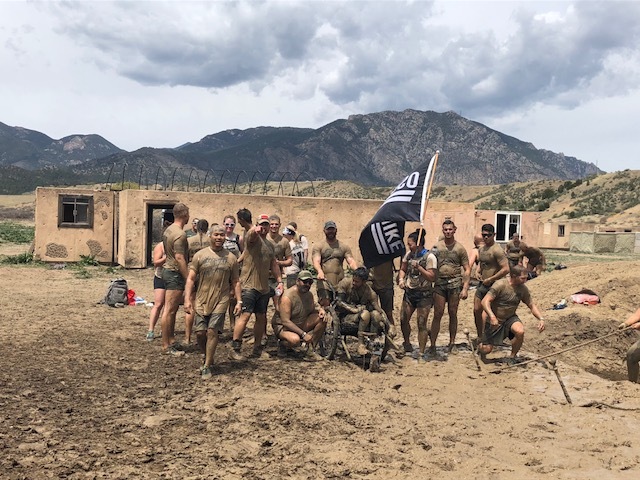 While most Spartans were watching Robert Killian and Samantha Wood crush the course and take the Elite podiums, Operation Enduring Warrior and Team OscarMike were preparing for the culmination of their weekend. Recently, Mud Run Guide was sent the 2017 Savage Race medals. We shared those medals with the OCR community in during a Facebook Live event. 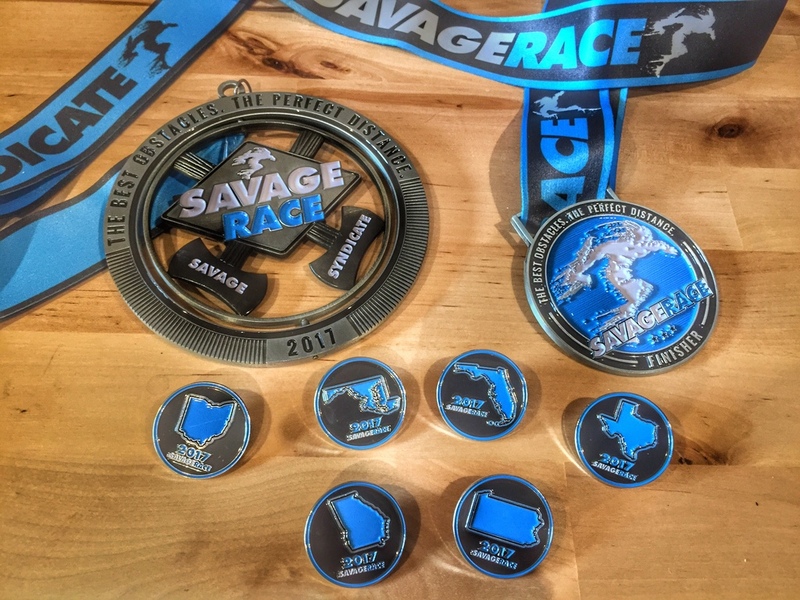 The medals from Savage have continued to evolve and change each year. 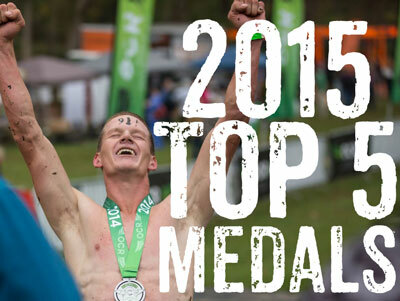 This year offers new larger medals and a new and improved Syndicate Medal. Let's forego the "Why do you race?" question and get right down to the subject of this article: wickedly cool medals that you've earned and love to show off.Whether you hang 'em all in your office on an elaborate medal holder or they spend their time in a box, you put in the blood, sweat, and (possibly) tears to claim them as your own and it's up to your discretion what you want to do with them.